Use 30 - 188 points to purchase this product! 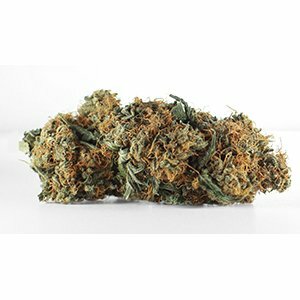 OG Shark is a delicious bud that is said to have descended from original Diesel and Blueberry genetics, although not enough is known to confirm that. This hybrid is a uniquely upbeat smoke that is growing in popularity all over the North American West Coast, most especially in the most north regions.